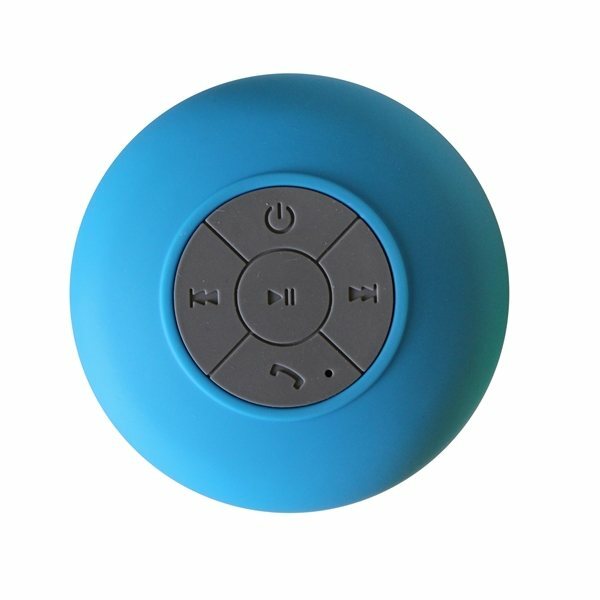 Wireless speaker featuring high definition Bluetooth technology. Pairs with cell phone to allow you to answer calls. Pairs up to 30 feet away. Up to 3 hours of continuous play time. 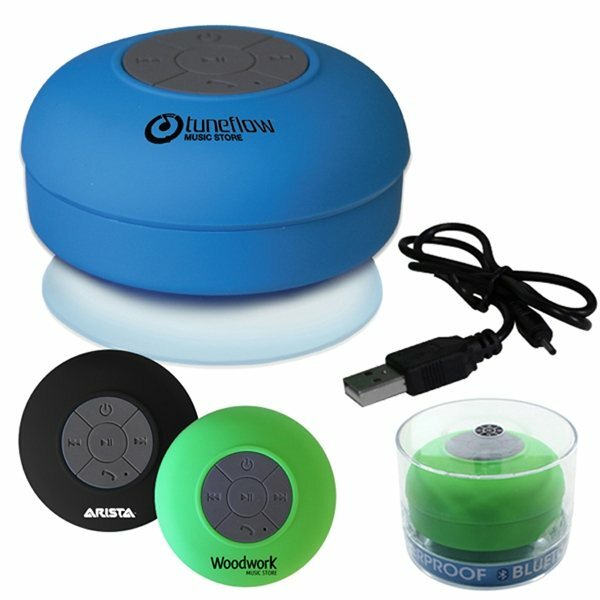 400 mAh rechargeable lithium ion battery included. 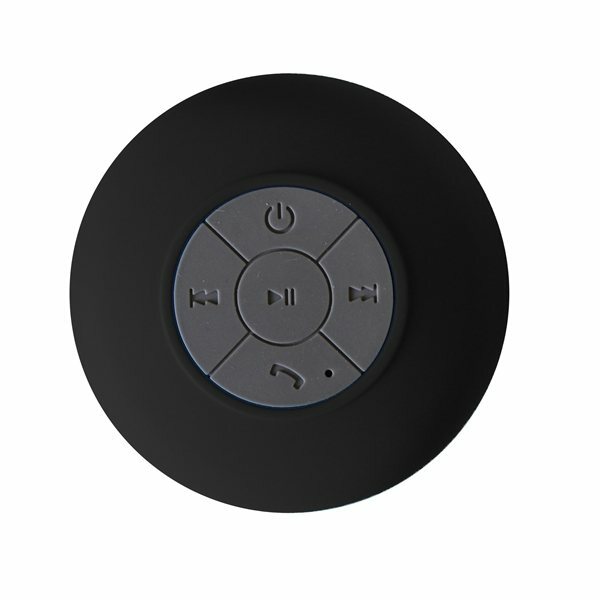 Large suction cup allows speaker to attach securely to nearly all flat surfaces. Excellent! Worked out perfectly. I have been very satisfied with your services. Rosa went above and beyond to get the perfect product for our sketch comedy group show...He was extremely helpful and pleasant. It was way better than I expected for the price! Very good variety of unique products. I am sure they will last for some time. I would order more We purchased these for our team appreciation week, and they were a big hit. I'll order again of your stuff, appreciate everything.